Inquiry Question ___ Based off of technology's past, present and theorized future advances, how could it change the world around us in the future? For my next cycle, I will be looking into technology, it’s past, where it may go in the future and what it could do for us in the future. Actual Question: Based off of technology's past, present and theorized future advances, how could it change the world around us in the future? Technology nowadays rules our lives. We have our phones wherever we go and most of our work is done on a laptop or computer, but it wasn’t always like this; in fact, computers when they first were built were so large that one computer would fill up more than an entire room. Technology is used in everything from playing games to compiling information, In fact that’s what I wonder about most; how will the improvement of technology affect our ability to compile information and get information, for example how will it improve our ability to monitor the universe around us and our ability to find asteroids and monitor their path. Maybe it’ll even help us find the famed 9th planet. Maybe in the future, we will all have little chips in our hands for opening doors or to replace credit cards. I don’t know what the future has in store for us, but I know that technology is growing at a fast pace, and I want to find out just how it may grow. Hopefully, you also find this topic interesting! 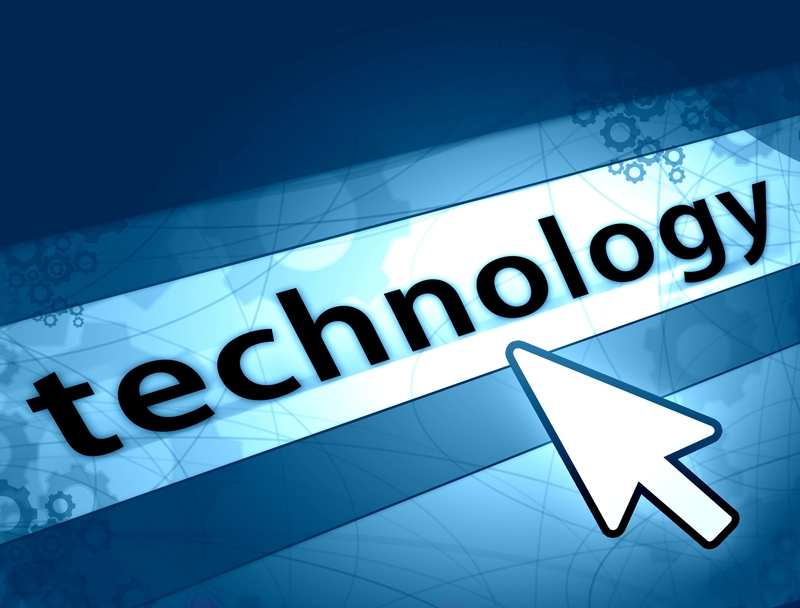 If you have any questions that you think may be interesting to look into and pertain to the subject of technology leave them below and ill take a look. I really like this topic,it's very interesting to me, in fact last year, my inquiry question was extremely similar to yours and I found every piece of information I learnt really interesting. Something I'd suggest looking into would be self driving cars and how they could potentially evolve, but not just in car form. For an example, could we get self flying airplanes? Something I would also find intriguing for you to look into could be the future of A.I and how it's evolving right now and what scientists envision for the future. This could also lead onto cyborgs, if that interests you as well. I'm excited to see what you come up with.